Last week, Lifeskills won the Healthy Lifestyle Award at the Bristol & Bath Health and Care Awards 2018. General Manager, Andy Townsend, and Chair, Kevern Jenkin, attended the event on Wednesday 24th October. We are very pleased with the result and would like to thank the organisers as well as our many supporters and volunteers. 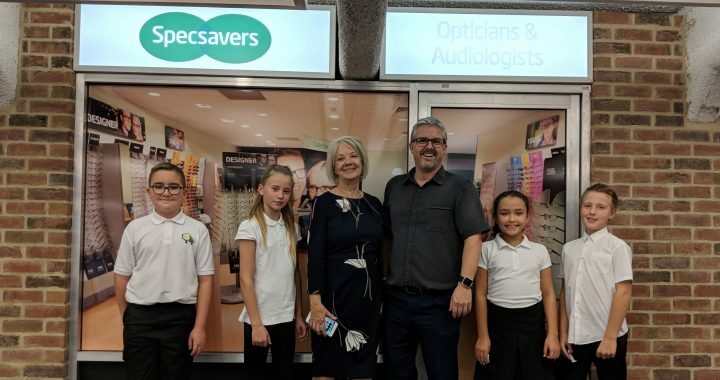 In September, co-founder of Specsavers Dame Mary Perkins (DBE) came to visit the Lifeskills Centre and the Specsavers shop front on Green Cross Road. 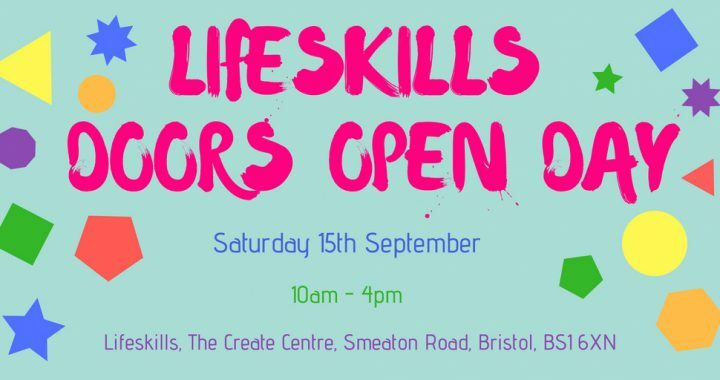 Specsavers have been sponsoring Lifeskills for over 3 years. Every year, we educate over 11,000 children about how to stay safe in their everyday lives and avoid accidental injury. This work is invaluable, and could not continue without the support of organisations like Specsavers. Thank you, Mary! We hope you enjoyed your tour of the Lifeskills Village. Thank you to everyone who attended the Lifeskills Summer Challenge event on 13th and 23rd August. We had a blast! 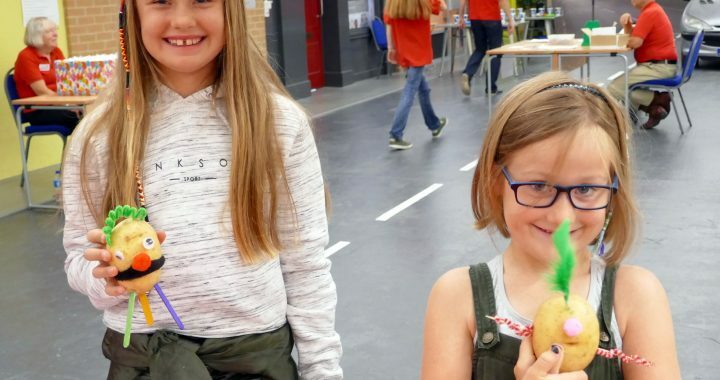 There were some fantastic potato people, excellent tea-bag throwing and amazing tower-building. We are very grateful to all of the volunteers who helped out and made the event so much fun. We look forward to the next activity day… Watch this space!